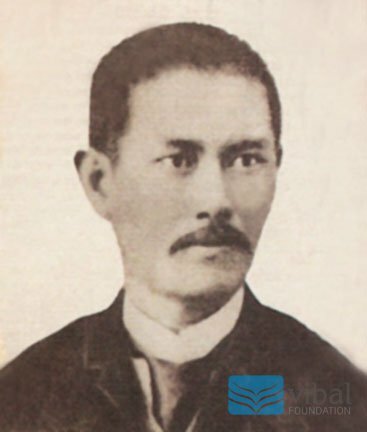 Jose Rizal, as a student and scholar, met a lot of people and made a lot of acquaintances. 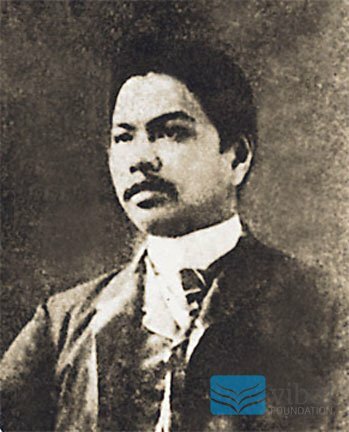 Here are pictures of some of Rizal’s closest friends. 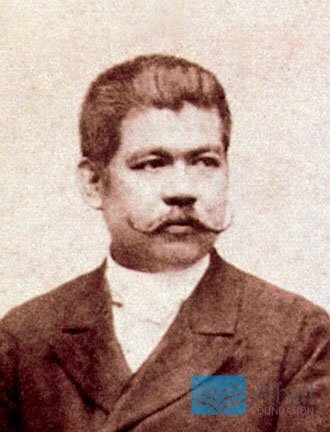 Antonio Luna, the brother of Juan Luna. 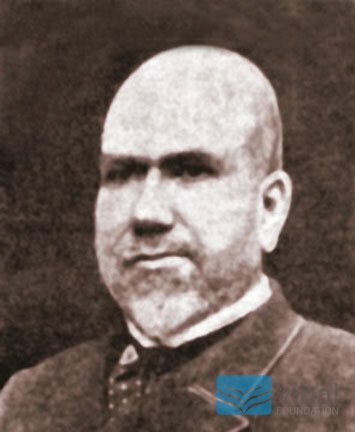 Antonio Regidor, supporter of the Propaganda Movement. 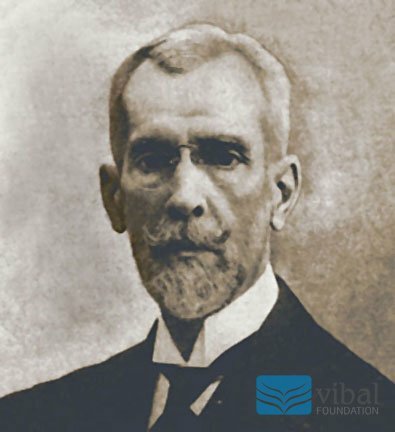 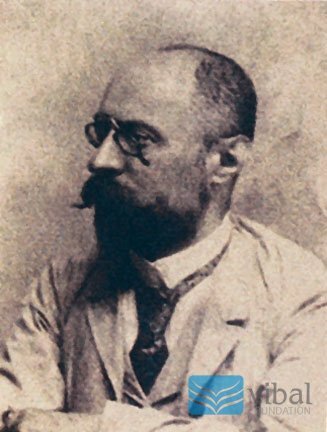 Ferdinand Blumentritt, an Austrian school principal. 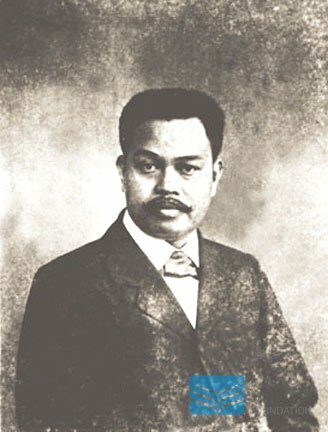 He was Rizal’s closest friend and confidant. 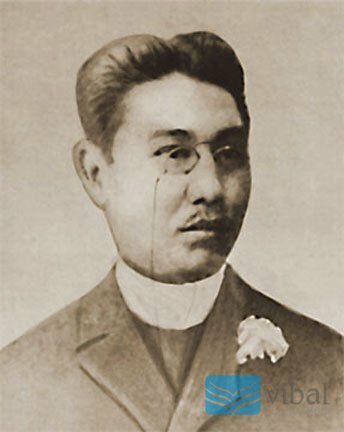 Graciano Lopez Jaena, together with Rizal and del Pilar, founded the La Solidaridad.